President Donald Trump’s budget proposes to cut funding to the National Institutes of Health by $7.2 billion or 21%. Researchers at the Washington University School of Medicine assert that this is a move which, given that the NIH funded more than 90% of new drugs, could prove to have dramatic consequences. 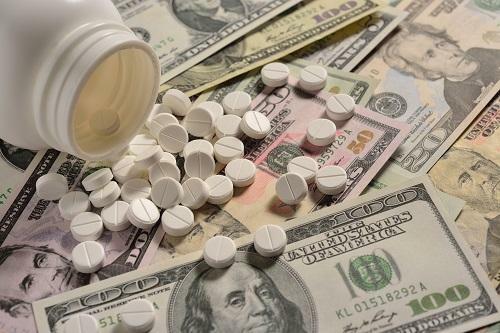 The team analysed past budget data from NIH to discover how funding from the institute played a role in the early development of commonly prescribed drug treatments, particularly those which were approved by the FDA in the last decade. It was found that there was a strong link between the two, with 93% of such drugs having received funding – a figure which rose to 97% between 2010 and 2016.